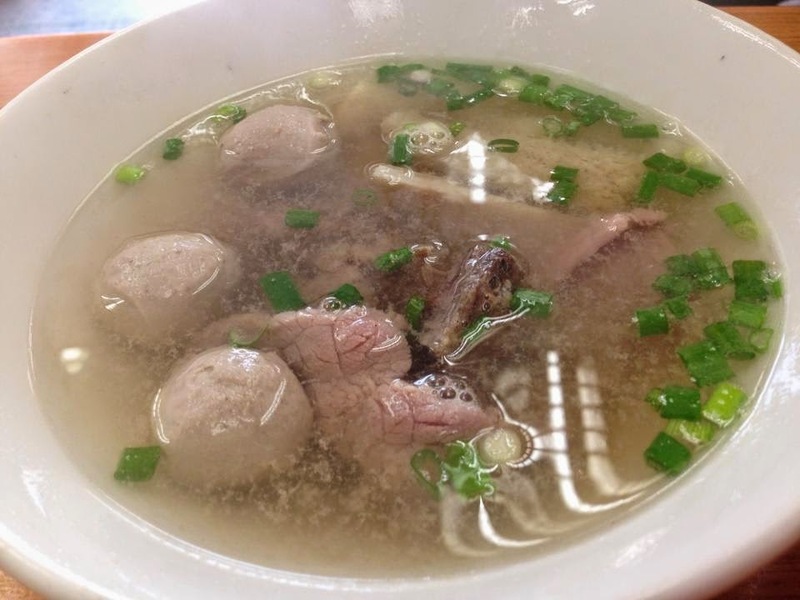 Anyone here love beef noodles? *Raise hand* Raise hand* I am beef lover. 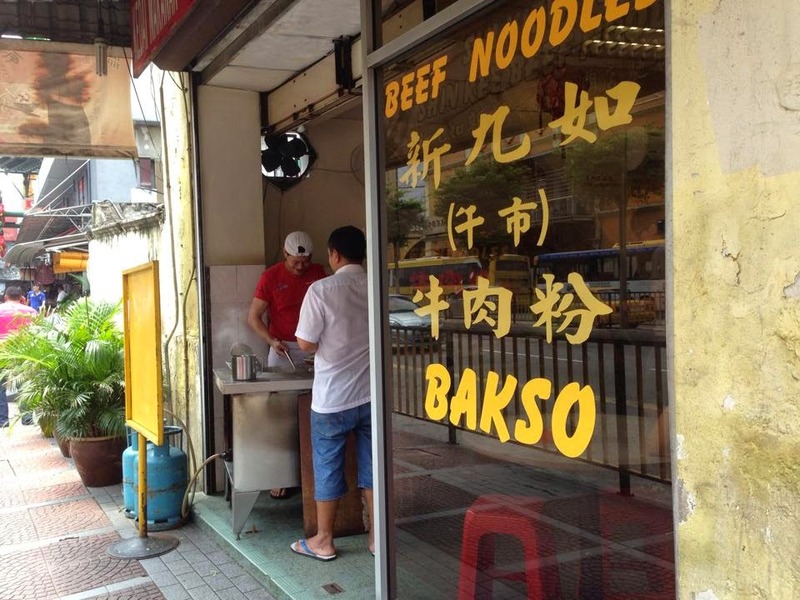 Today going to present to you guys the famous and super delicious beef noodles in town. Jang! Jang! Jang! Jang! 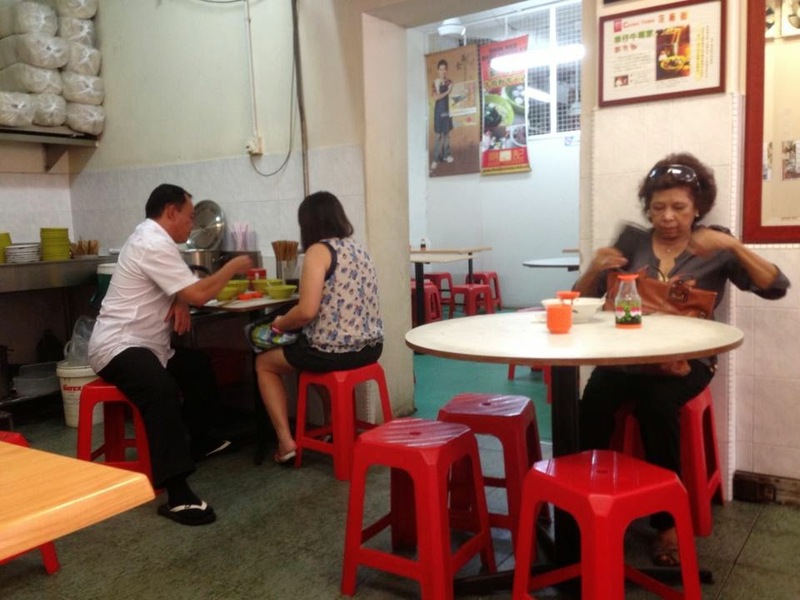 It is Shin Kee Beef Noodles（新九如牛肉粉）which is located at Petaling Street. Totally can’t resist to this beef noodles. Die die must eat. 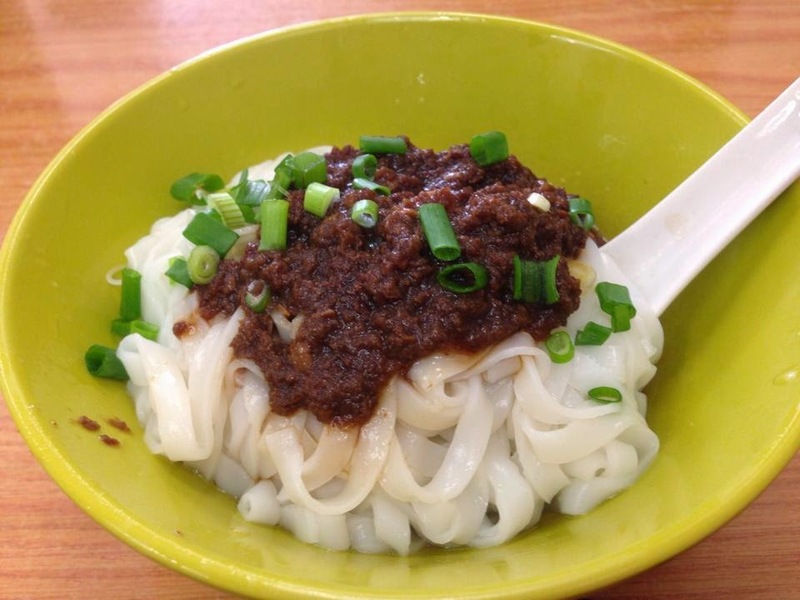 I personally like their dry noodles with the minced meat on top of the noodles. 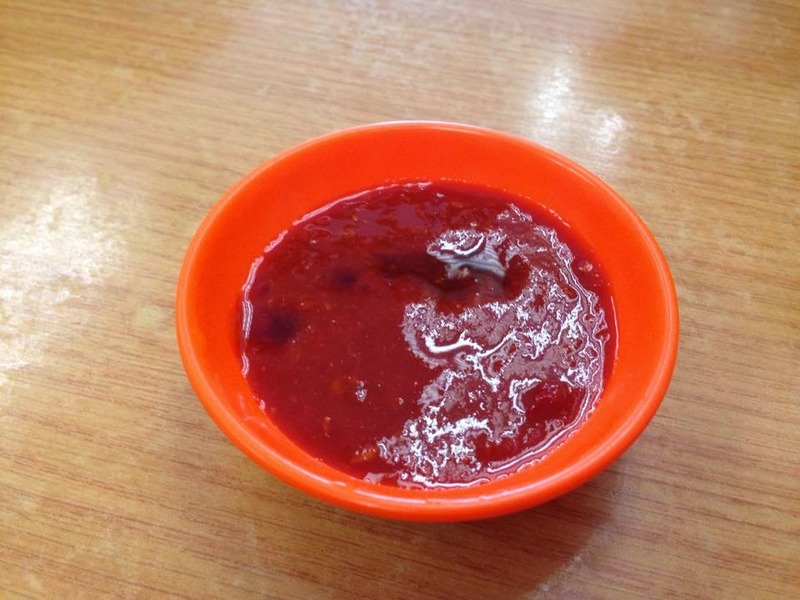 It is perfect match with their chili sauce. 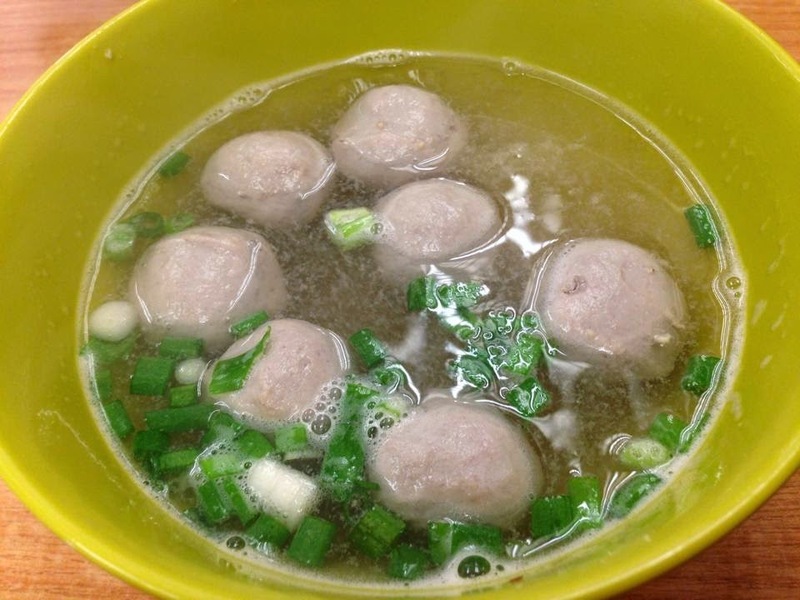 And the beef balls are pretty special, bouncy, springy and spongy. It tastes different compare to others. And the mixed organs of the beef are strongly recommended. The beef were cooked to perfection, tender and the soup is strong in flavour. OMG! It tastes really good like you are in the heaven. 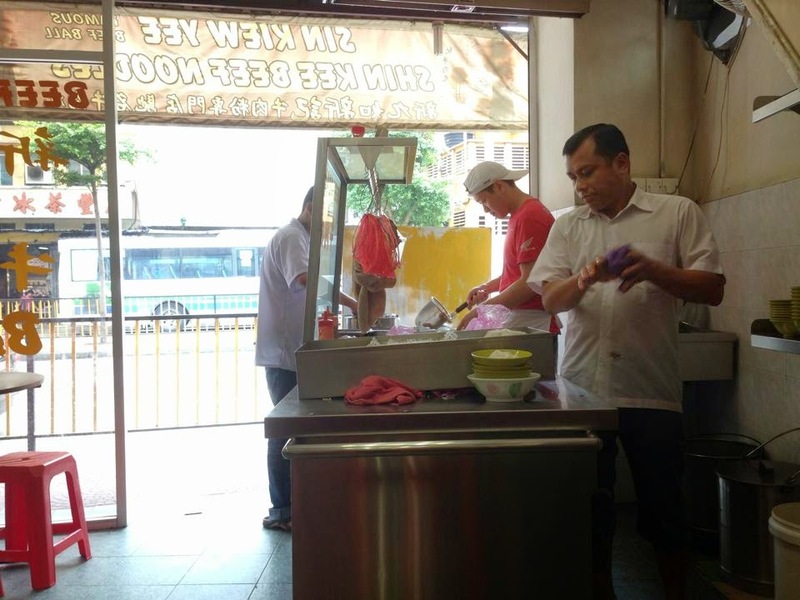 If you want to give it a try, Shin Kee is located at next to Petaling Street at the small corner of the row of shop lot. Open daily from 10.30 am to 8.30 pm and remember they are close on every Wednesday.